i was recently talking to someone (and if this was you, forgive me… there’ve been so many conversations in the last two months, i can’t remember which one was with who!) about the generational problem of selling a book. for example, jackie’s onassis years are vividly remembered by people who were alive then though they’ve subsequently fallen out of the biographical record. 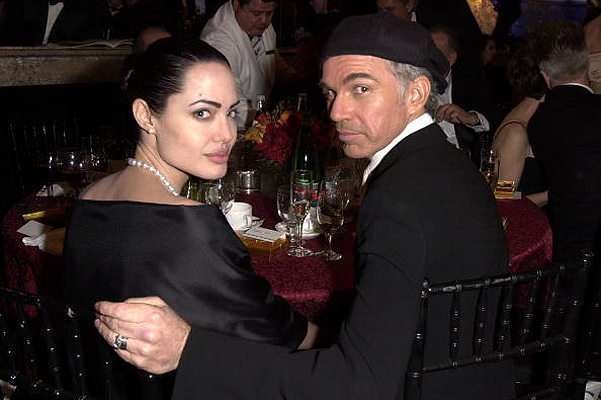 there’s a parallel to be drawn here, between jackie’s greek past and angelina jolie’s marriage to billy bob thornton. in the sense that they are both something that was vividly experienced by the people who were alive and watching then, and yet also stories that will be entirely rewritten in retrospect. 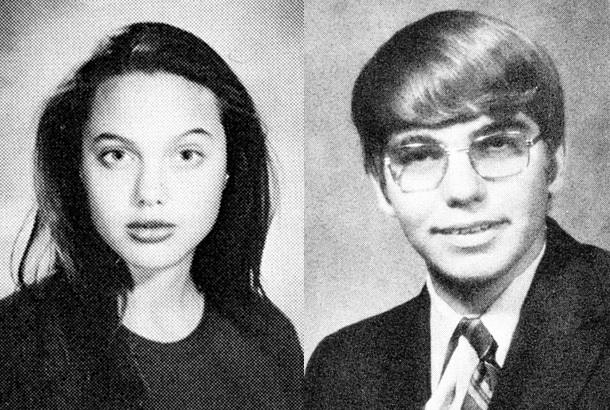 jolie’s shift towards humanitarianism is now the key point, not the fact that she was once married to a man a wore a vial of his blood. This entry was posted in billy bob, jolie, totally random gossip nostalgia trip. Bookmark the permalink.